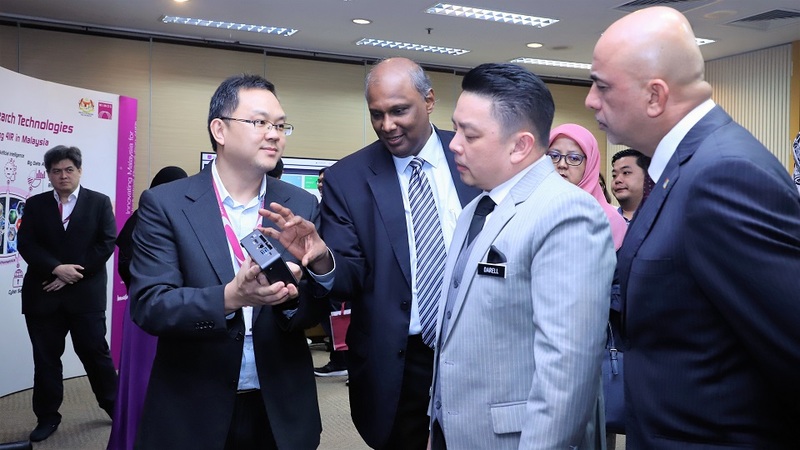 During the first seven months after the historic 14th General Election that saw a change of government, MIMOS becomes a focal point for senior government officials who want to know more on our roles in driving technology to enhance public service delivery system and Malaysians’ quality of life. On Sept 25, Energy, Science, Technology, Environment and Climate Change (MESTECC) Minister Yeo Bee Yin made her maiden visit to MIMOS, where she was made aware of the need to incentivise local industries that adopt homegrown technologies. Yeo hinted on the possibility of deploying MIMOS technology, such as those for public safety, in Putrajaya. 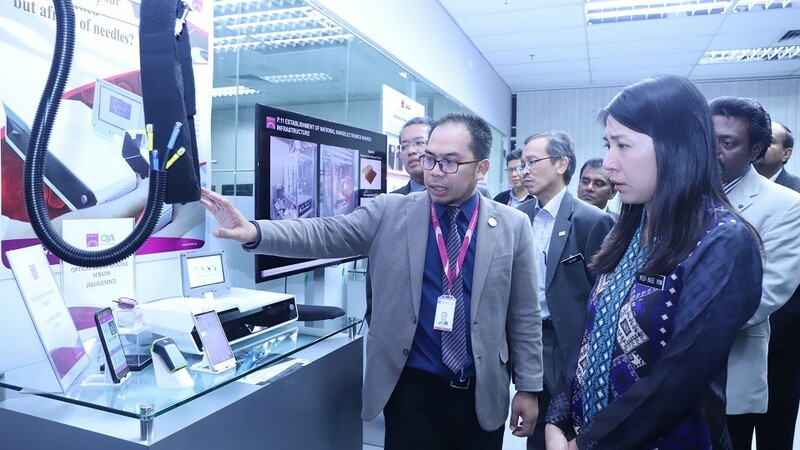 Domestic Trade and Consumer Affairs Minister Datuk Saifuddin Nasution Ismail made his visit on Oct 8, where he had expressed his ministry’s interest to continue working with MIMOS in improving its service delivery. Also making a maiden visit to MIMOS was Deputy Prime Minister Datuk Seri Dr Wan Azizah Wan Ismail. The programme on Nov 14 included a visit to the Tadika. 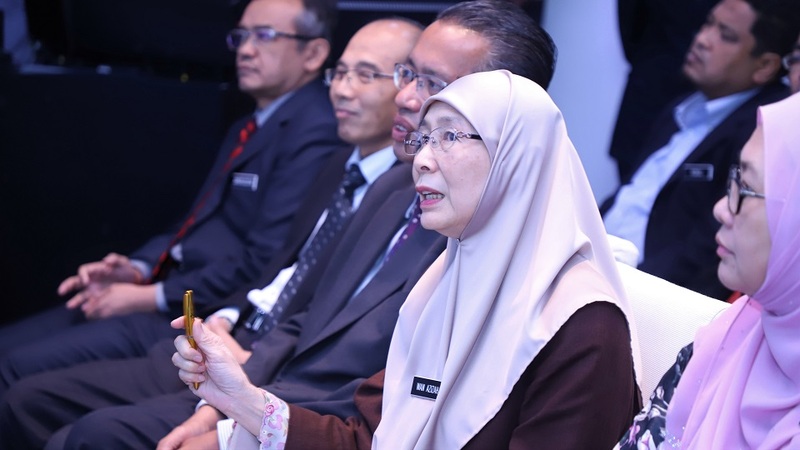 Dr Wan Azizah, who is also Women, Family and Community Development Minister, was briefed on the technologies innovated by MIMOS to monitor the safety of children in childcare centres. 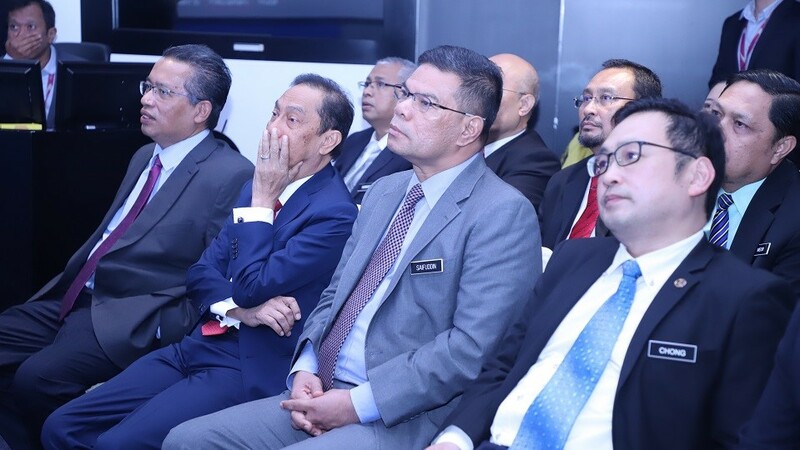 Possibly the final curtain for 2018 was the visit by International Trade and Industry (MITI) Minister Datuk Darell Leiking to witness an MoU document exchange between MIMOS and Microsoft on Dec 10. Leiking also launched a Microsoft policy recommendation book.